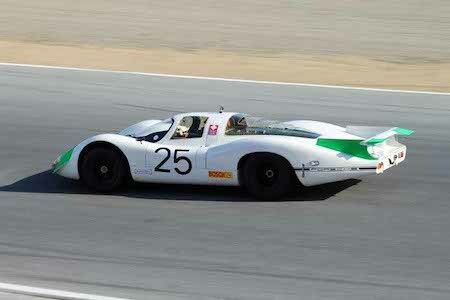 Active aerodynamics are nothing new to Porsche. They started testing such technology at least as early as the 906 program and really moved things forward with the 908 (cars like the 908LH Flunder were a study in active aero). Note the suspension-activated ailerons on the tail. Fast forward to today and almost every Porsche sports car or sedan you can think of has some type of "active aero". Heck even the new Panamera Sport Turismo has an "Adaptive Extendible Roof Spoiler". However, most of that active aero is in the form of a wing, tail or spoiler. 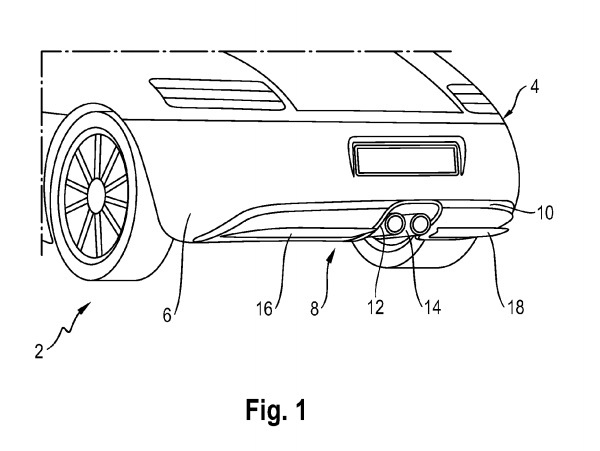 Porsche's new patent application that recently surfaced is different. 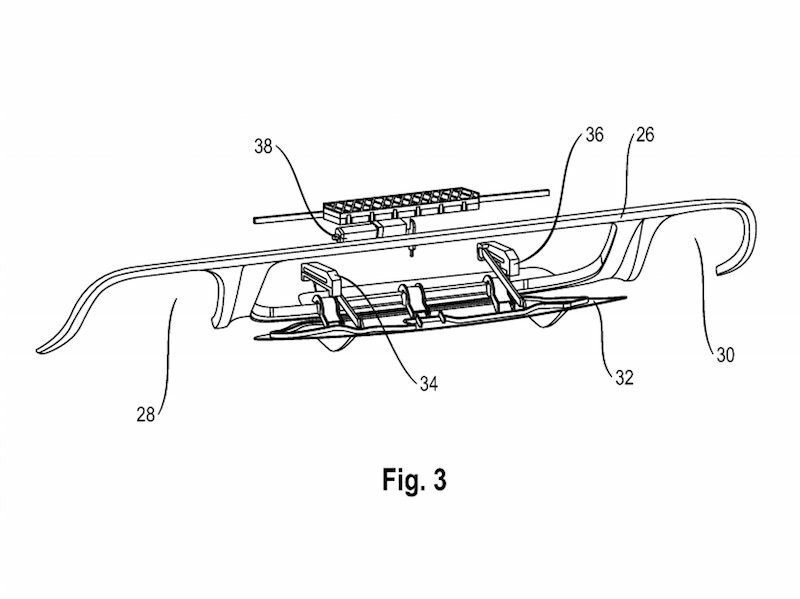 In effect, this would allow for better downforce/road grip during lateral acceleration maneuvers. Figure 1: Is a perspective rear view of the diffuser showing two different flaps (16 & 18) that appear to work or deploy similar to the trim tabs on a boat. 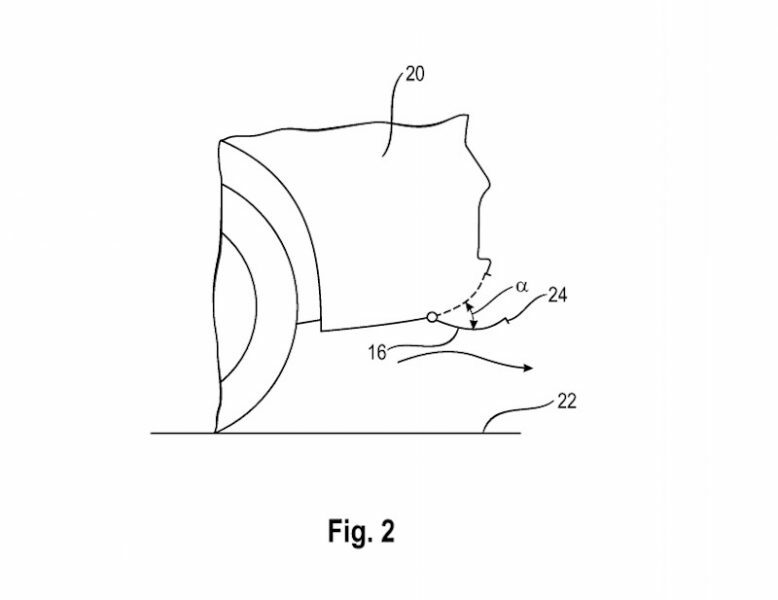 The patent application goes on to say that, "two or more flaps can be provide, thereby further increasing the flexibility of the rear-end diffuser arrangement with reagrd to fitting and design." Figure 2: Is a perspective rear view meant specifically for an SUV. Meaning this isn't just race technology and Porsche envisions this on their most popular selling models, the Macan and Cayenne. Might We See This on Porsche's Mission E? "the rear-end diffuser arrangement may be formed over part of the width, or even the entire width, of the rear end. The embodiment that runs over the entire width of the rear end may be implemented, for example, in vehicles without exhaust gas tailpipes, such as electric vehicles."